Introducing the next Girls that Scuba trip to THE MALDIVES! 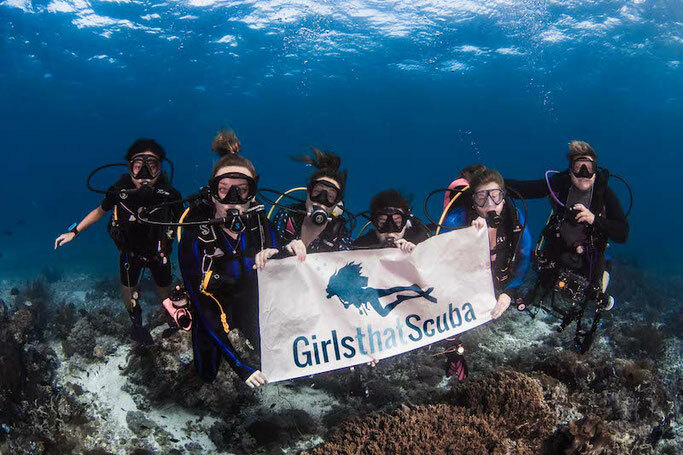 We are still flying high from our latest Girls that Scuba trip to Komodo - co hosted with Insider Divers - did you see all our amazing photos on the group and on Instagram? It was manta heaven! Our first group trip went so amazingly well that of course we wanted to do another one straight away! But, we listened to your feedback and wanted to book something with more notice this time. So let us wait no longer and introduce to you the next GTS co-hosted trip operated by Insider Divers to Maldives on 2/2/2019 - 09/02/2019. Maldives is a huge archipelago south of India that ranges amongst the most sought after holiday locations in the world. Grouped into 26 low atolls in the Indian Ocean, less than 300 of the islands are inhabited. Scuba diving is done at a leisurely drift pace as the Indian Monsoon Current sweeps along the island chains, moving nutrients and divers along. 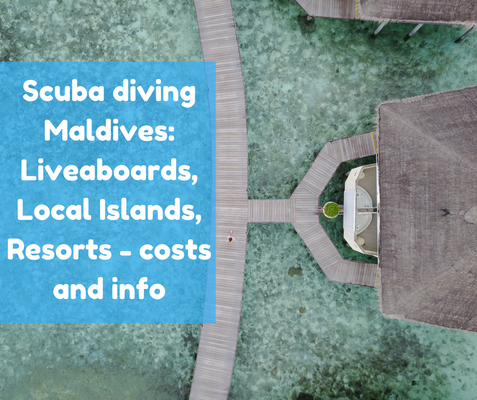 We've been scuba diving in the Maldives many times before - which is ultimately why we chose this as our next destination, we have the experience and we know what to expect; mantas, sharks and more sharks! 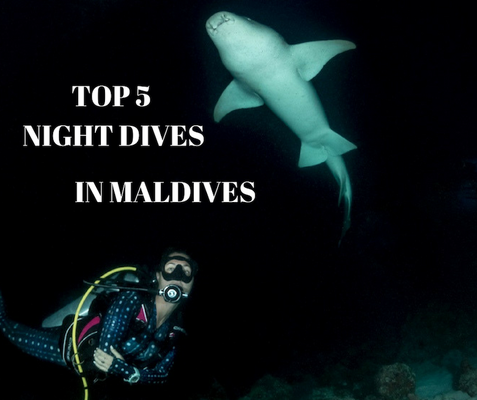 The diving in the Maldives is absolutely sublime; shark and manta ray sightings are guaranteed as well as myriads of reef fish, morays, critters and the king of them all - the whaleshark!! 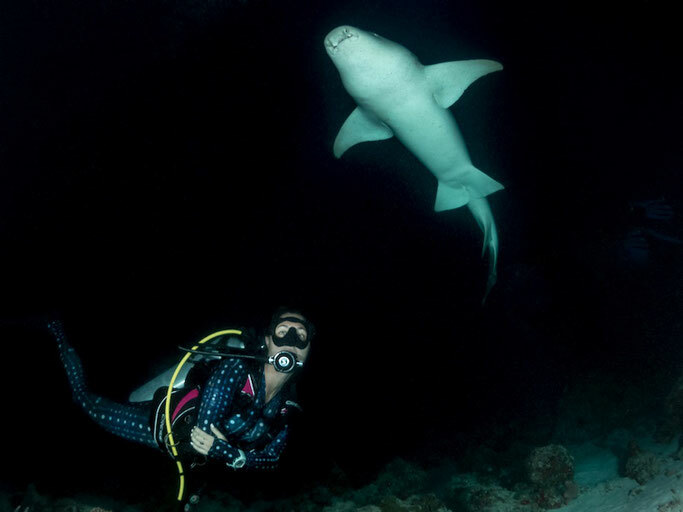 Diving a lot with Manta rays and reef sharks in various cleaning stations will be our main aim for this trip, inculding night dive with Manta Rays and Nurse Sharks on two special night dives unable to mimic anywhere else in the world! Then of course we will be trying to spend a day in a whaleshark hot spot with the hope of seeing these friendly giants too (fingers crossed). This itinerary is subject to change, depending on weather. 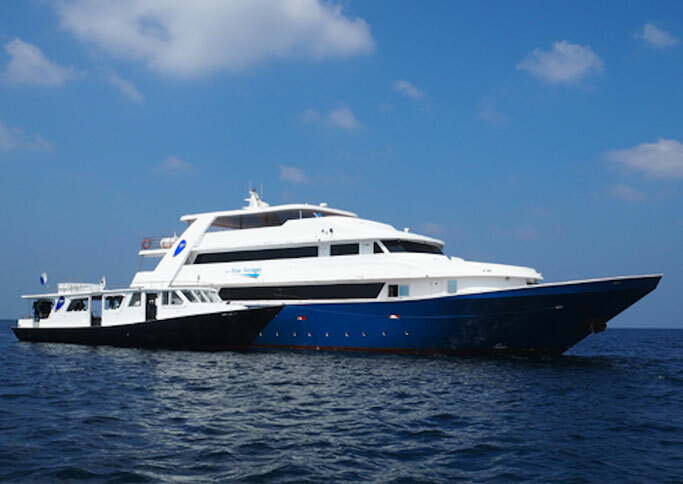 The first blue o two fleet vessel in the Maldives, M/Y blue Voyager was built specifically for divers and originally sailed in the Red Sea. She underwent a major refurbishment in 2015 before relocating to the Maldives with further updates in the summer of 2016 and 2017. M/Y blue Voyager welcomes up to 26 divers on board with spacious modern comfort, providing the best Maldivian diving experience! M/Y blue Voyager is a 37-metre, steel hulled vessel that boasts three roomy double cabins and ten twin cabins. She features an indoor dining area, a bar and sky lounge, as well as a Jacuzzi - yes, guys, we have a Jacuzzi on board! Would you expect anything less? The Maldives team!! Who's joining us? When we host trips, they are not just normal trips, there's always more (if the 5* diving and jacuzzi wasn't enough!) Our trip will be hosted by 3 awesome divers; pro-photographer Simon Lorenz from Insider Divers, Shark researcher Elke Bojanowki and US! (Girls that Scuba founder Sarah Richard). Elke will give several presentations on sharks and her research projects, as well as optimize our dives to see as many sharks as possible!! Sarah will share her knowledge and insight to use social media in the best possible way, and Simon will teach underwater photography techniques for beginners as well as advanced photographers - plus much more! We are a fun team and will teach as much as people are willing to learn! For our 7N/8D expedition we got an amazing deal for this luxury boat. Includes: 7 nights on board, 3 meals a day, snacks and hot drinks, 3 dives a day ( the boat is located just outside the airport so just a short walk). Excluded: Flights, local taxes and park fees, alcohol, nitrox. Deposit: $800 deposit is required to secure your spot, in case of your cancellation this deposit is not refundable unless we can find a replacement for your spot. Final payment will be three months before departure. 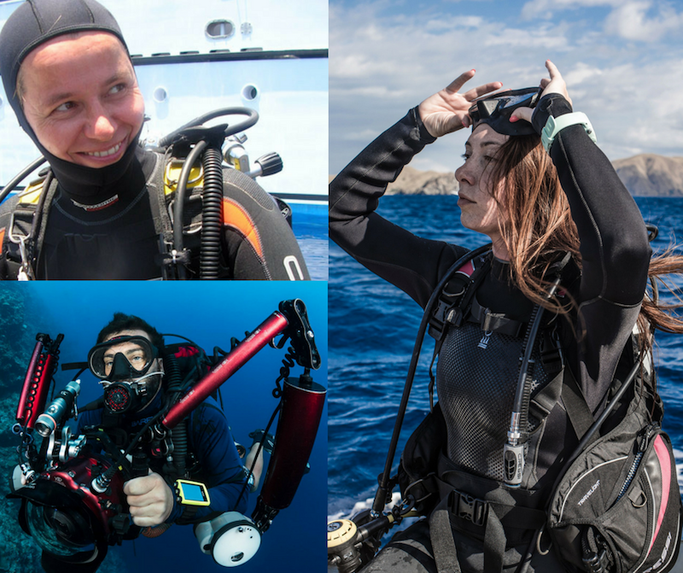 Certification: We recommend Advanced Open Water with minimum 20 dives. To book please contact Simon on simon@insiderdivers.com who will take your deposit and confirm your space! This trip is operated by Insider Divers. Update 22nd June 2018: SOLD OUT! We had such an amazing response and this trip for 26 people was full within 16 days! Keep your eyes peeled for the next event. And yes, guys are welcome too!